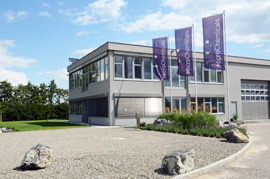 Since 2001 we supply a growing number of research institutes, start-ups and production facilities in the field of micro-structuring with photo resists, ancillaries, solvents, and etchants in semiconductor quality. Beside our continuously growing product range, it's our utmost concern to assist you with related technical support, short lead times, and suited sales units. Do you have any technical questions concerning your litho processes, or our products? Please do not hesitate to contact us! 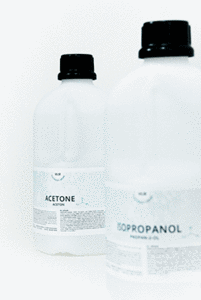 We are now offering our new MicroChemicals Acetone and Isopropyl Alcohol in ULSI quality. Our solvents are available in 2.5 L containers and can be ordered as single bottles or in the packaging unit of 4 x 2.5 L. Both products are ideal for substrate cleaning for organic contaminants and particles. 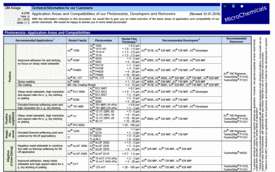 Easily find the right developer, stripper and remover for your photoresist with our guideline. We would be happy to advise you in more detail personally! The last few months we have been working on a new edition of our brochures. 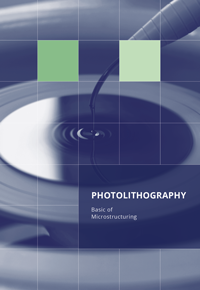 For the first time, we have compiled all themes about photolithography in one softcover book. All contents and information of the previous edition have been revised, updated and renewed. We say thanks to all customers, partners and prospects who have visited us at Semicon and Productronica 2018 in Munich at our booth. It was a very successful show with important and interesting encounters for us.